Don't lose your chance to pitch your #Christian #YA or #RomanticSuspense manuscript to editors today! 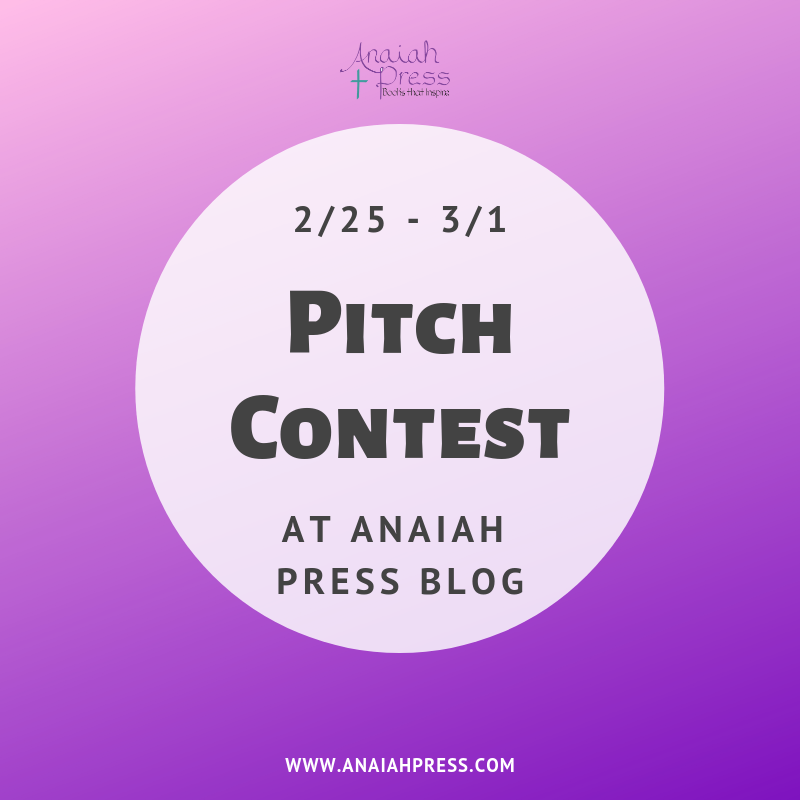 Anaiah editors are on the lookout with our pitch contest -> Closes Friday! Feb. 25 - Mar. 1 only! Ah! @JerryCraft asks @Ebonyteach about possibilities in bks for kids that are about slavery. How to do that is something Dr. Thomas has been thinking about for a long time. She's wondering about adventure stories that feature Af Am resistance as a possibility. 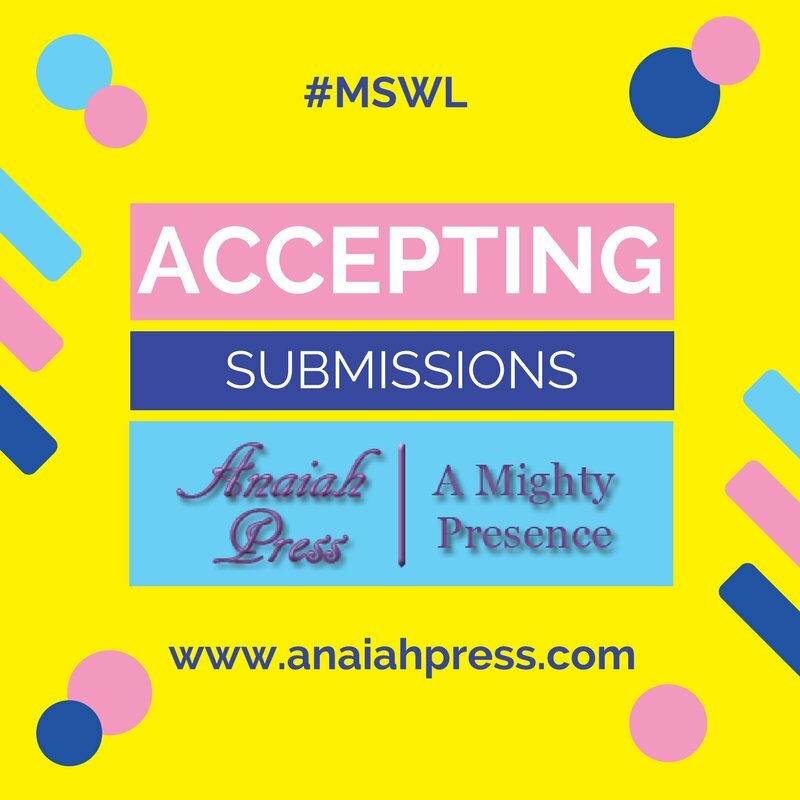 New #ChristianRomance editor open to submissions! We are still actively seeking contemporary Native American narratives for MG & YA, novel and graphic novel. I'd also love more books about black girls/by black women.